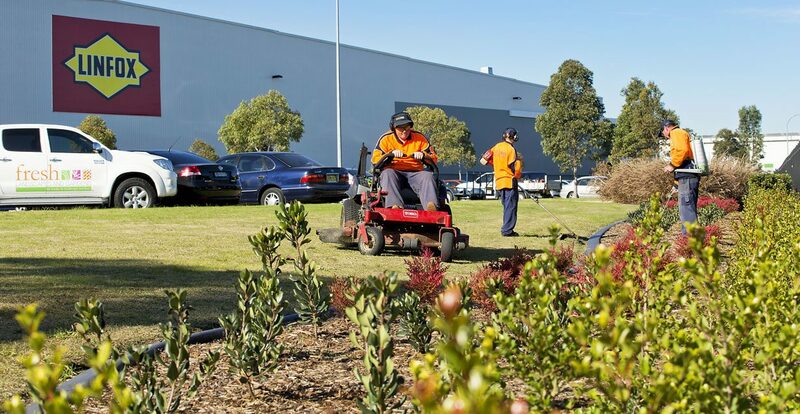 Fresh Landscapes and Gardens has been delivering a high standard and quality of work to Norwest Business Park since July 2016. 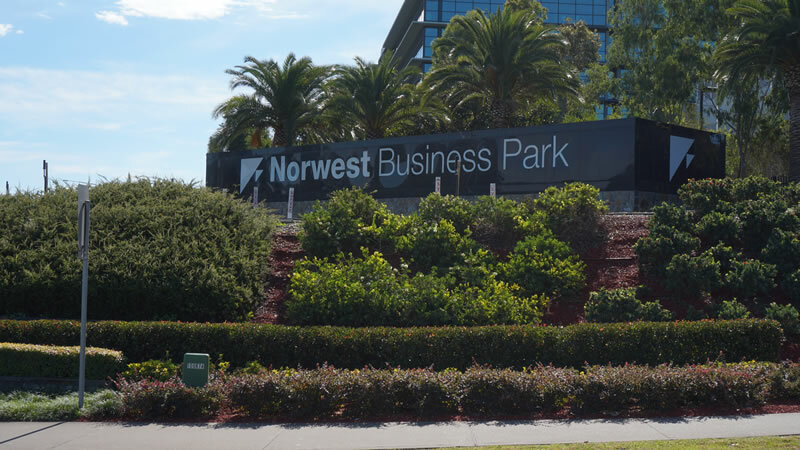 Norwest is one of the larger Business Parks in North-West Sydney, with various facilities for businesses including lake areas, gardens, and a new train line currently in construction. 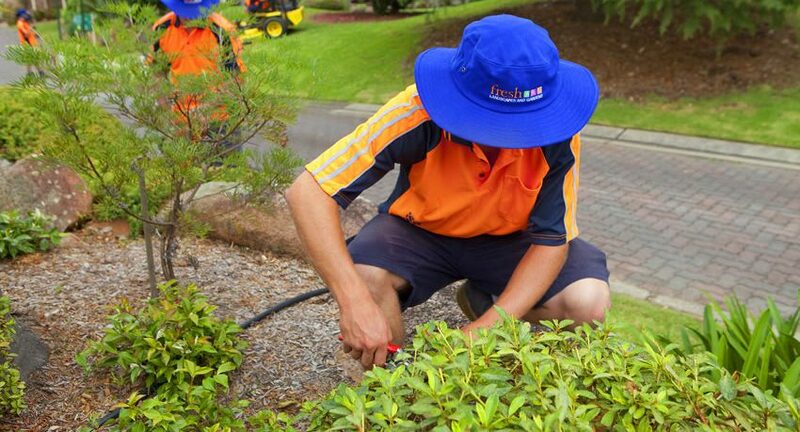 Fresh Landscapes carries out maintenance to over 1 hectare of garden areas. 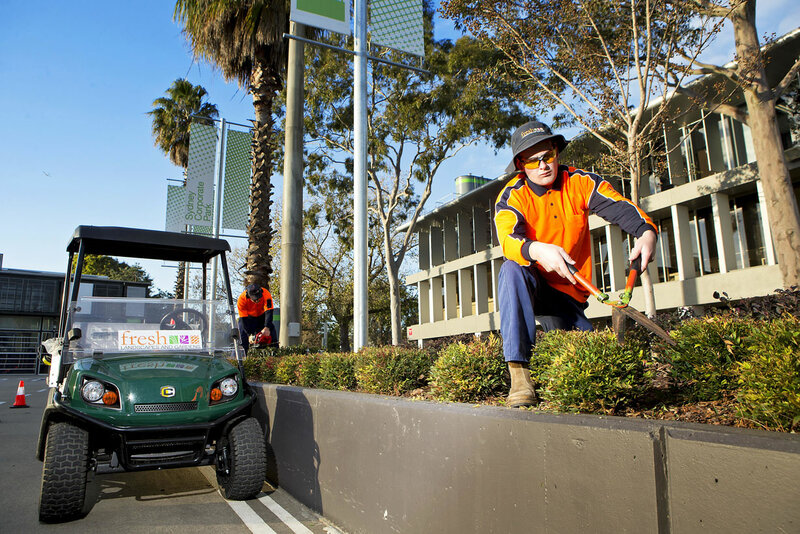 We are responsible for all parks around the lakes, median strips along Norwest boulevard and side streets. Our dedicated full-time crew maintain the high profile and standards and ensure our service is top quality. 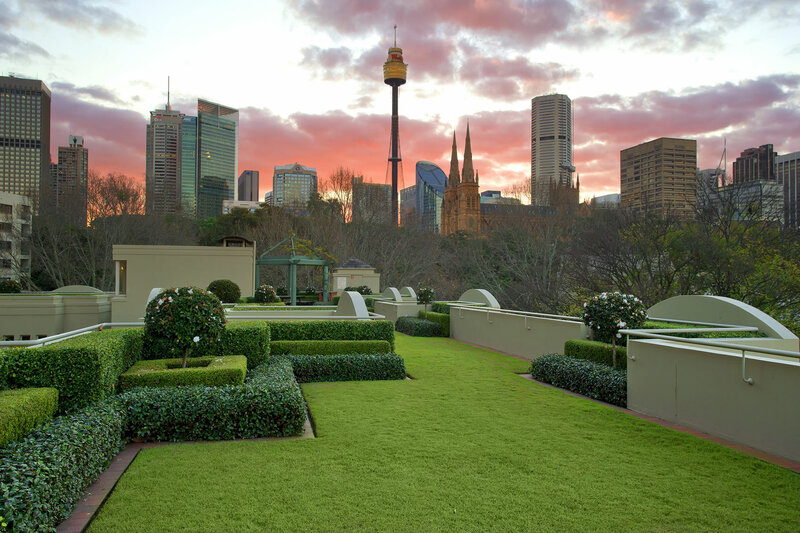 Norwest has a variety of gardens and hedges that have many contrasting colours, some plants include Nandinas, viburnums, Hybrid Gazanias, photinia robusta, grevilleas, callistemons and unanimous plants. Many of the these are native to Australia and provide a natural and vibrant colour scheme throughout the main boulevard and surrounding areas of Norwest. Our team has been working hard alongside our client to integrate a brand-new irrigation system to maintain the sites healthy looking plants. We have worked hard to consider all aspects of the sites needs to ensure the new irrigation system is sustainable for all garden areas. This is to ensure that each plant receives the right amount of water to guarantee its growth, health and presentation.